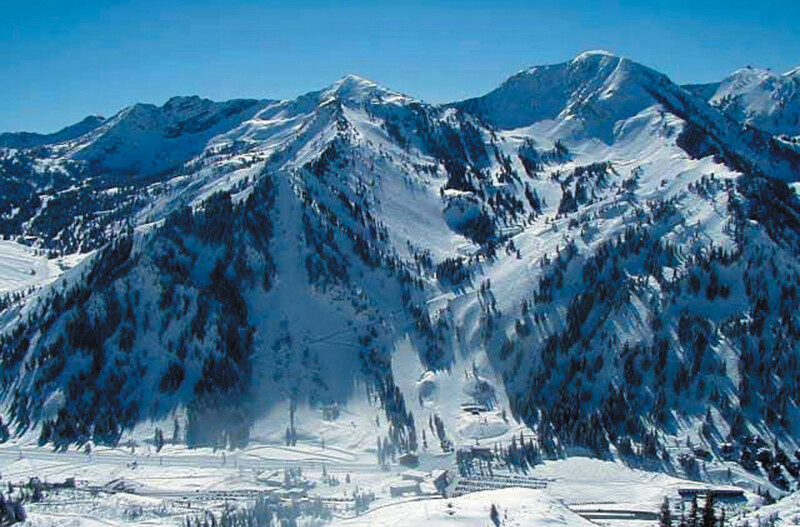 Stay up to date with everything happening with Alta Ski Area through their various Facebook, Twitter and YouTube updates. Sunny in the Valley. Snowing in the mountains. Spring in Utah. Amazing day today. Still snowing and expecting another 6-12”. Fresh powder all over then mountain. No lift lines.